THE CHURCH of SCIENTOLOGY VOLUNTEER MINISTERS bring EFFECTIVE HELP WHENEVER and WHEREVER needed. The Volunteer Minister program is a broad initiative bringing effective physical and spiritual assistance to anyone, anywhere. 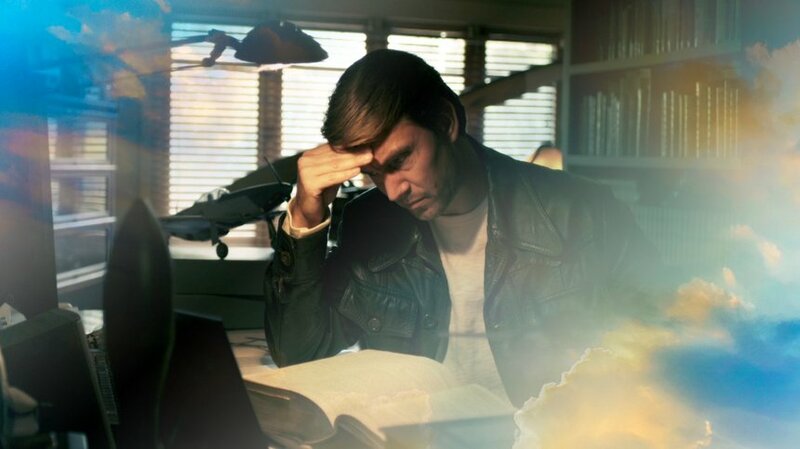 Since its inception, hundreds of thousands have been trained in a wide range of skills that use Scientology fundamentals to alleviate physical, mental or spiritual suffering and improve any aspect of life—from communication and study to marriage and raising children. The training is open to anyone who desires to help others and empower them to overcome difficulties and change conditions for the better. In addition to serving their own communities worldwide, Volunteer Ministers extend their help to remote cities, towns and villages. The Church further established within its global network of volunteers a permanent Volunteer Ministers Disaster Response Team, ready to mobilize in times of natural or man-made disasters. Members of the team work with community leaders, government officials, relief organizations and other volunteer groups to provide physical support and meaningful spiritual aid through their organization, skill and experience. Spanning every continent, Volunteer Ministers comprise one of the largest independent relief forces in the world, bringing effective help whenever and wherever needed. The United Nations reported that in one recent year natural and man-made disasters affected the lives of some 208 million people. The world’s largest network of disaster relief organizations was only able to reach 15 percent of them at that time. What about the rest? The international Volunteer Ministers Disaster Response Team works dedicatedly to help fill the gap. 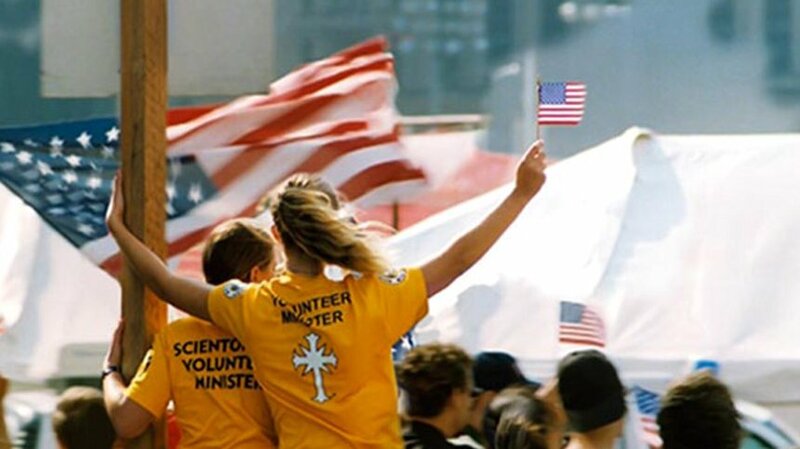 The Volunteer Ministers Disaster Response Team was born out of the World Trade Center disaster in New York City on September 11, 2001. 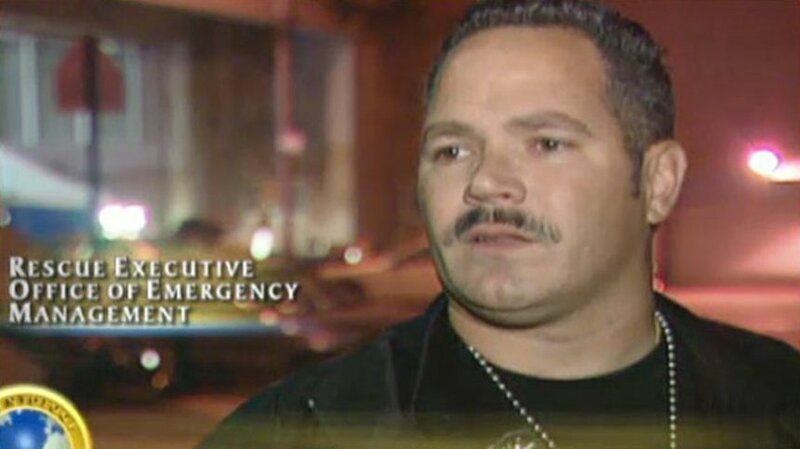 Within hours of the disaster, New York Volunteer Ministers were on site, providing immediate support to emergency personnel and helping to bring order to the chaos. In December 2004, when tsunamis devastated the coasts of Southeast Asia and India, the damage was cataclysmic. Whole towns were destroyed and islands disappeared. Immediately, 600 Volunteer Ministers from 28 nations responded from as near as Australia and as far as the United Kingdom, Scandinavia, the United States and Latin America, bringing physical and spiritual aid to tsunami victims and rescue workers. In 2005, Hurricanes Katrina and Rita decimated cities and towns across Mississippi, Alabama and Louisiana, leaving thousands homeless and emergency response systems overwhelmed. Scientology Volunteer Ministers were among the first to arrive with aid for the people of the region and emergency workers facing massive rescue and recovery operations. The 7.0 magnitude earthquake that hit Haiti just before 5 p.m. on January 12, 2010, destroyed half the buildings in the capital city of Port-au-Prince, leaving 300,000 dead and 3 million injured or homeless. The quake evoked an unprecedented outpouring of aid from around the world. When massive floods struck the Indus River Basin in July 2010, it was Pakistan’s worst natural disaster in memory. A heavy monsoon period caused the Indus to overflow, until nearly one-fifth of the country was under water. The monsoons claimed 1,700 lives and 14 million were forced to flee their homes. The 9.0 earthquake that struck Japan on March 11, 2011, triggering a 3-story tsunami that swept away entire towns and cities, was the most devastating natural disaster in the country’s history. In its wake, 20,000 died, 590,000 were left homeless and 4.4 million homes were without power. With the purpose to assist and empower others in disaster situations and in everyday life, Volunteer Minister Cavalcades take their help into major cit ies and remote communities throughout the world. Volunteer Minister assistance is available through Volunteer Ministers online. In 2010, the Church of Scientology International opened its 185,000-square-foot International Dissemination and Distribution Center in Los Angeles, California. 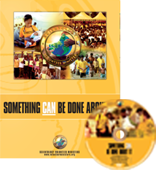 The massive printing and production facility produces all educational materials for Church-supported humanitarian programs, including Volunteer Ministers. 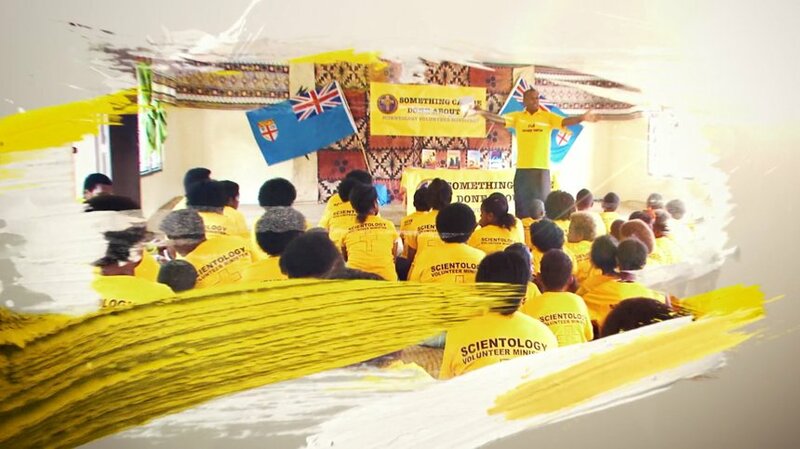 For more than three decades, Churches of Scientology and Scientology Volunteer Ministers have answered the call to serve others on a broad scale, providing physical and spiritual aid in every corner of the globe.